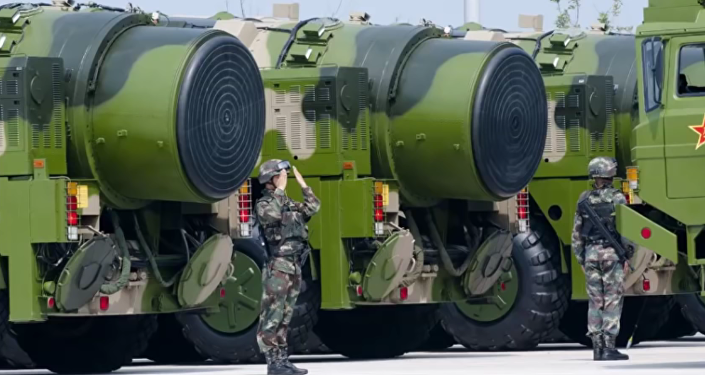 During the airing of the video, Yang Chengjun, a weapons expert, stated that the missile "can hit every corner of the Earth, allowing China to counter a nuclear strike on the country." The missile can launch from a variety of platforms, including from a stationary silo as well as mobile rail and road platforms. The Global Times, a Chinese state-run media outlet, reported earlier this month that the DF-41 would be commissioned with the People's Liberation Army Rocket Force. Nevertheless, former military officials have said on CCTV that the missile is already operational.